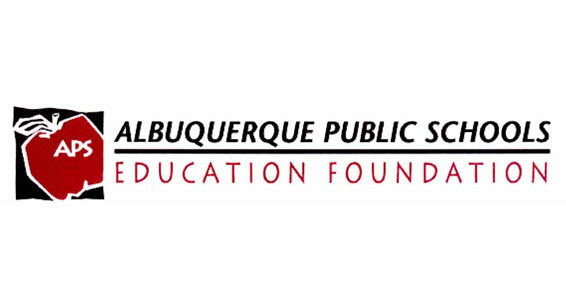 The BOBS from SKECHERS charitable program has teamed up with Shoes On A Shoestring and the Albuquerque Public Schools Education Foundation to help children and their families in need. 5,000 pairs of new shoes will handed out at Milne Stadium in Albuquerque, New Mexico on Saturday, January 19 from 11 AM – 3 PM. The donation will service 90 schools in the APS district. Since the BOBS program launched in 2011, SKECHERS has distributed more than 3 million pairs of new shoes to children and families in need. With volunteers from BOBS retail partners, including Shoes On A Shoestring, SKECHERS assists education foundations and 501(c)(3) organizations to distribute shoes in communities across the U.S.—and around the world—through a partnership with the Soles4Souls charitable foundation. SKECHERS previously partnered with Soles4Souls to donate shoes to children and families in need in Las Vegas, Nevada and to several education foundations and homeless shelters throughout Los Angeles, California. This is such an exciting community event that many local businesses have donated to enhance the experience for the children. A special thank you to Smith’s of Albuquerque for their cookie donation, Little Caesars of Albuquerque feeding the children with pizza samples and Pepsi, as well as Classic Party Rentals for their generous donation of the use of tents, tables, and chairs.